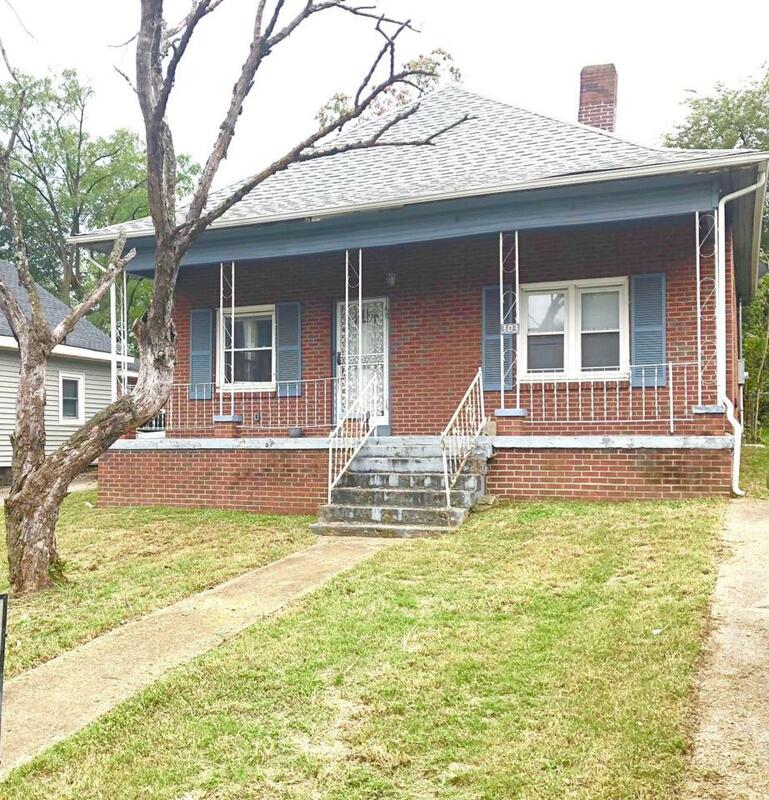 Cute 2bd/1ba Woodbine cottage with tons of potential less than 3 mi from downtown and convenient to everything! Roof/HVAC approx 6 years old. Offered by Revolution Real Estate. Copyright 2019 RealTracs, Inc. Information Is Believed To Be Accurate But Not Guaranteed.